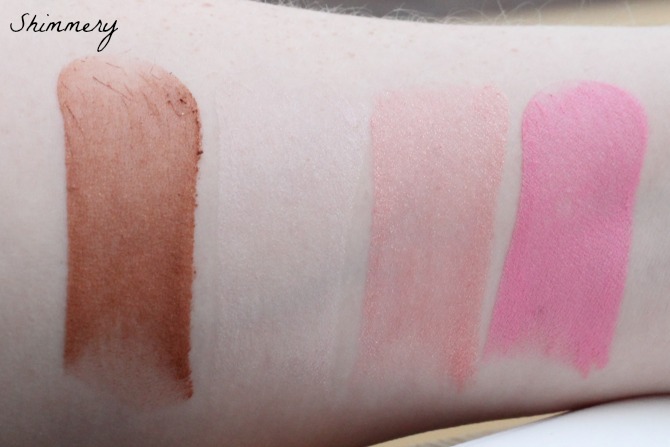 I love a new launch as much as the next person, but when it involves blushers, and potential dupes, I get even more excited! All in all there are 4 different shades, both available in matte and shimmer. 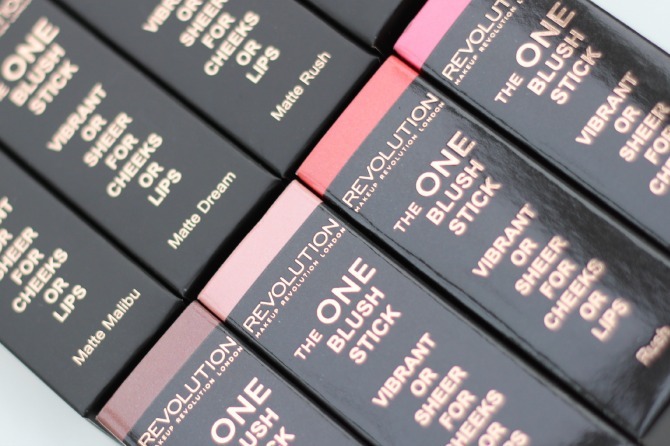 The packaging for each relates to the product inside - so the matte ones are in a matte box, and a matte finish tube - similarly, the shimmery ones are in a glossy finish box and tube. The shimmery ones include a bronzer (malibu), a shade that doubles as a highlighter (dream), a pinky/coral shade (rush) and a bright pink shade (pink). 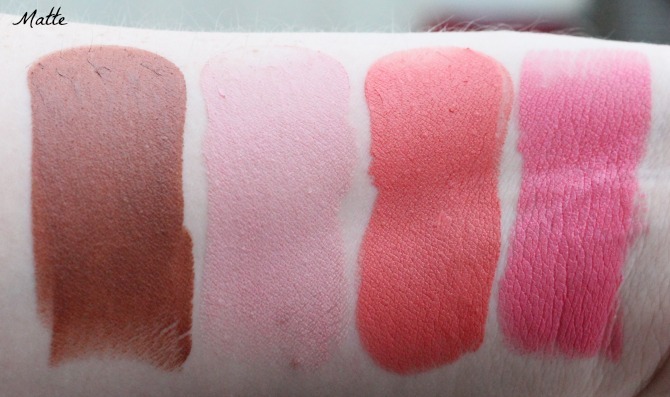 The matte ones have much greater pigmentation than the shimmery ones which tend to be a tad more sheer. If you are using the matte ones, you'll only need to use a tiny amount as a little goes a long way. Each one retails for £5 each and can be used either wet or dry - using it dry will give the most pigmentation, but if you use it wet you'll get a more sheer effect, nifty! These look brilliant, I will definately be getting some of those matte ones! I never got the Nars matte multiples because there was so little product for the price. May just have to get these instead. Amazing! Dream and Rush are beautiful! I'll definitely be picking these up when I can :) The fact they can be used wet or dry is amazing too. Oh goodness me! 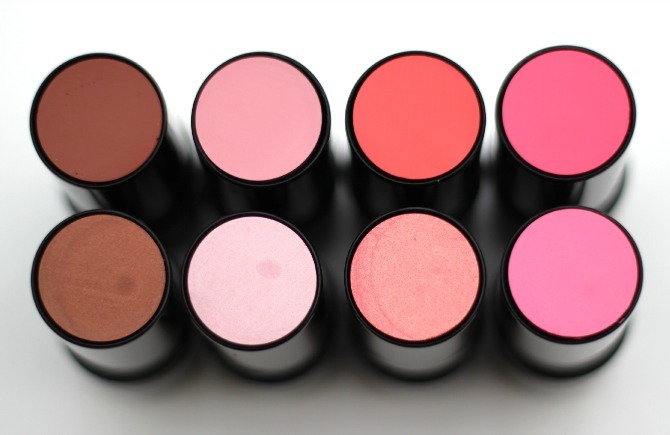 How pigmented are those blushers?! I need them in my life! These are gorgeous, I'll have to order some! Not so much 'glitter' but sparkly bits, if you know what I mean? I know, crazy isn't it!! I bet these are great multi use products that you could take on holiday with you to free up space in your bag! I don't know how MUR find the time to come up with all of these products!